Have you got plans for the best summer you can have? There’s still space in camps for all ages! Check out the schedule and sign up today! We can’t wait to introduce the staff for 2019. Stay tuned! – Thanks Alana for the great post! Do you want to have the best summer possible? 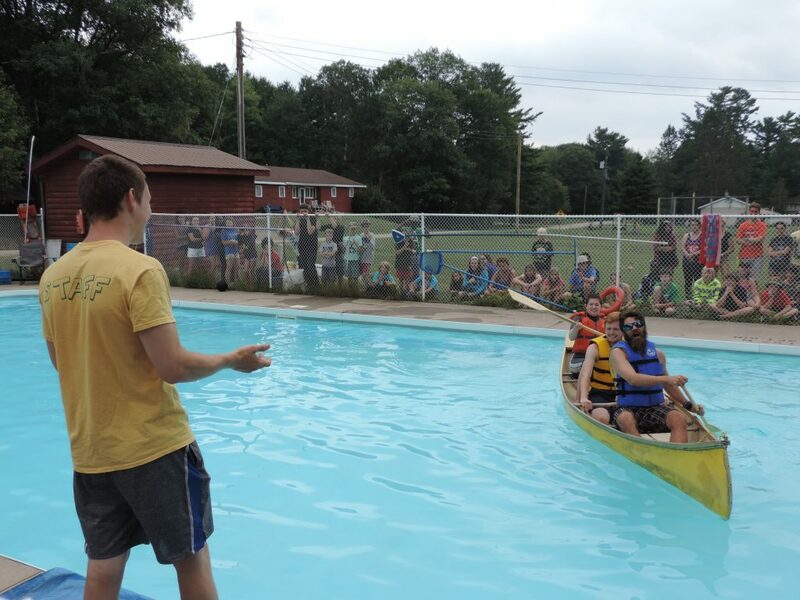 Apply to work at Golden Lake Camp this summer! Check out https://www.goldenlakecamp.ca/get-involved/work-at-camp/ for all the details and job descriptions! 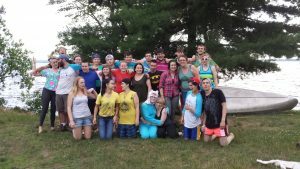 Eight Reasons Why Being a Camp Counsellor is the Best Job You’ll Ever Have! 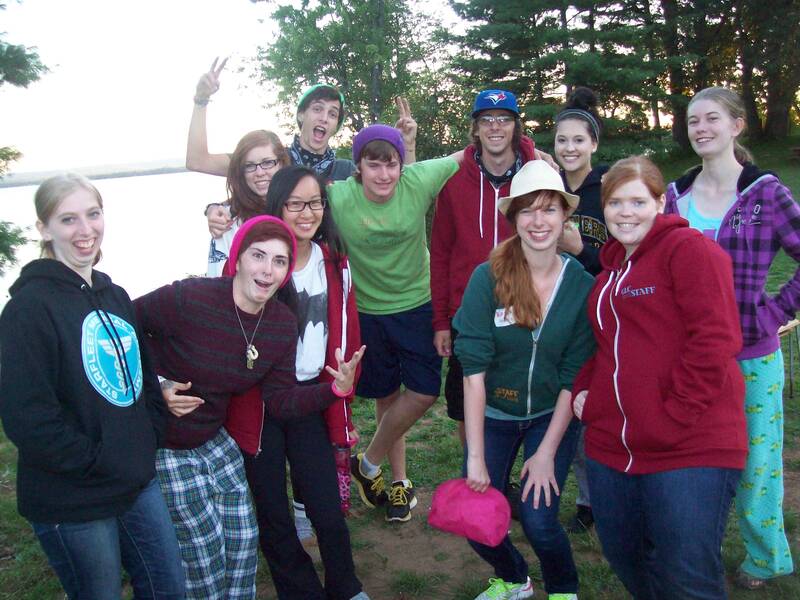 Eight Reasons Why Being a Camp Counsellor is the Best Job You’ll Every Have! My name is Amy and this will be my second year as the Program Director for Golden Lake Camp, and my fourth year here in total. I started my GLC journey as a volunteer, and spent 2.5 weeks there my first summer. I could go into lots of details about all the amazing things I experienced, the equally amazing staff and campers I met, the personal and spiritual growth I went through, and the deeper connection with God I fostered, but I don’t think you want to read an essay-length story! In short, by the end of my time volunteering, I had been having so much fun that I didn’t even remember my honorarium until the Executive Director (the one and only, lovely Beth Payson) reminded me the following summer when I had applied for Perm and, subsequently, messed with the budget that year by not cashing my cheque…whoops! Working at GLC literally (and I don’t use that word lightly) made my life better, and I’ve met some lifelong friends there. The atmosphere and love in this place are infectious, and you truly make noticeable differences in childrens’ lives. And if you want real-life examples, here’s a list of my favourite things about counselling at GLC! 5. You learn that it’s not money and fancy things that make for a great experience, it’s the people you’re with! 7. We accept all campers to camp!! This is one of my favourite things about our camp, and I think it says so much about the kind of atmosphere we provide. No matter your finances, or walk of life, you can come to GLC to have fun; we will work with you to make it happen. We want to see kids have fun, make friends, find God, and that’s our mission. 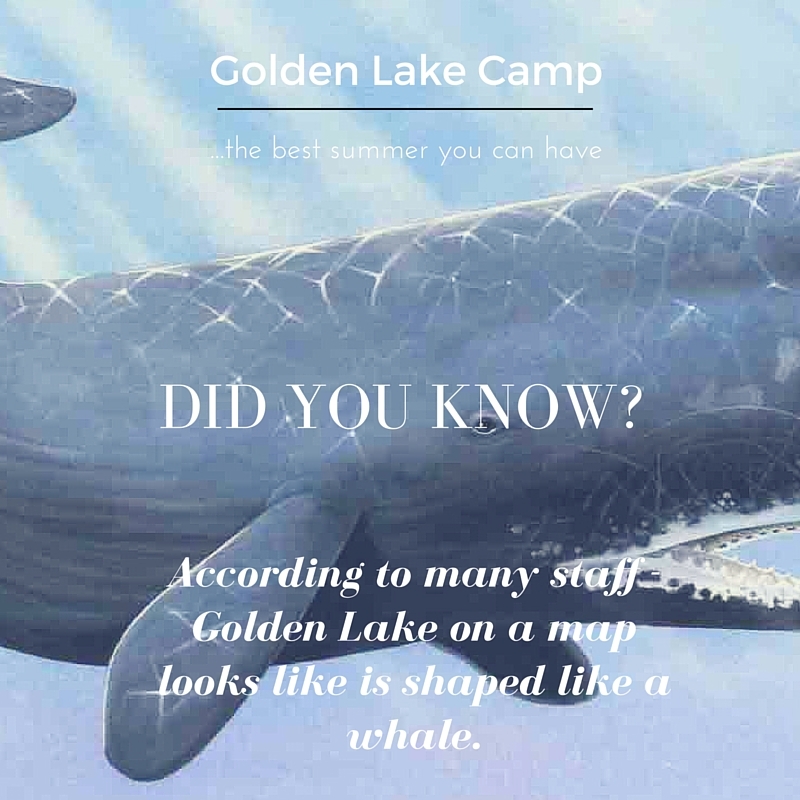 The more time you spend at Golden Lake Camp the more you realize how amazing the lake is. Check out the map inside the dining hall and see if you agree! Every summer Golden Lake Camp is blessed with numerous volunteers. From counsellors who help out for a few weeks, to adults who come out to support the staff just for 1 day – the program couldn’t happen without so many dedicated, passionate and servant-hearted people. If you are looking for a way to connect with the camp community and have a really excellent, hilarious time – than apply to volunteer! Check out the application form here. To complete the form you MUST download it and complete it using Adobe, Preview or another program. If you complete it in the web browser (Chrome, firefox or explorer) it will NOT save your work. If you are interested in attending camp as an adult volunteer or helping out in another way than counselling – please email goldenlakecamp@gmail.com. We’d love to talk with you about getting involved. 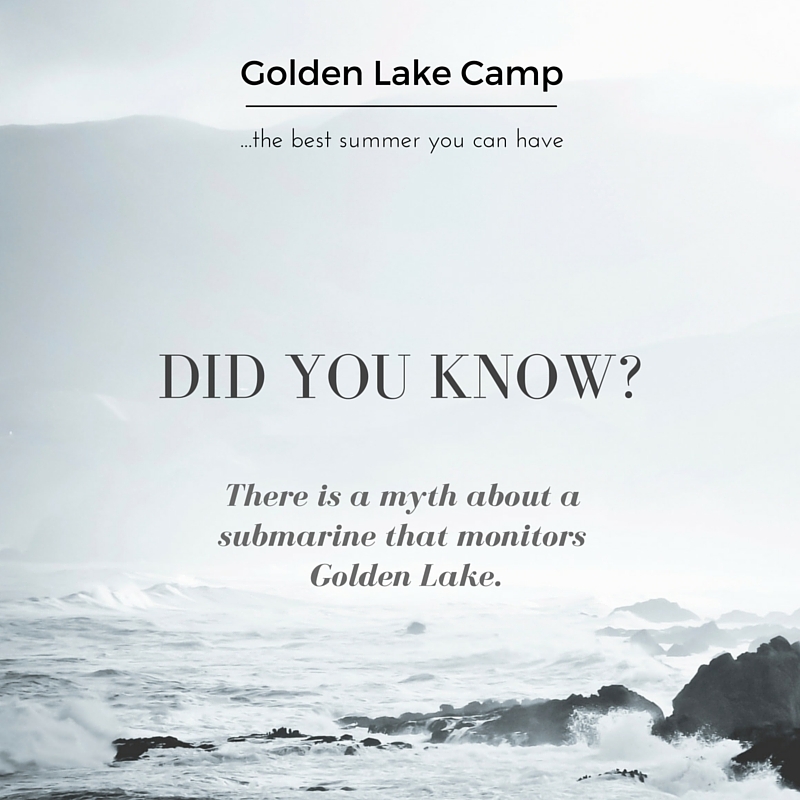 Fun facts about Golden Lake Camp. 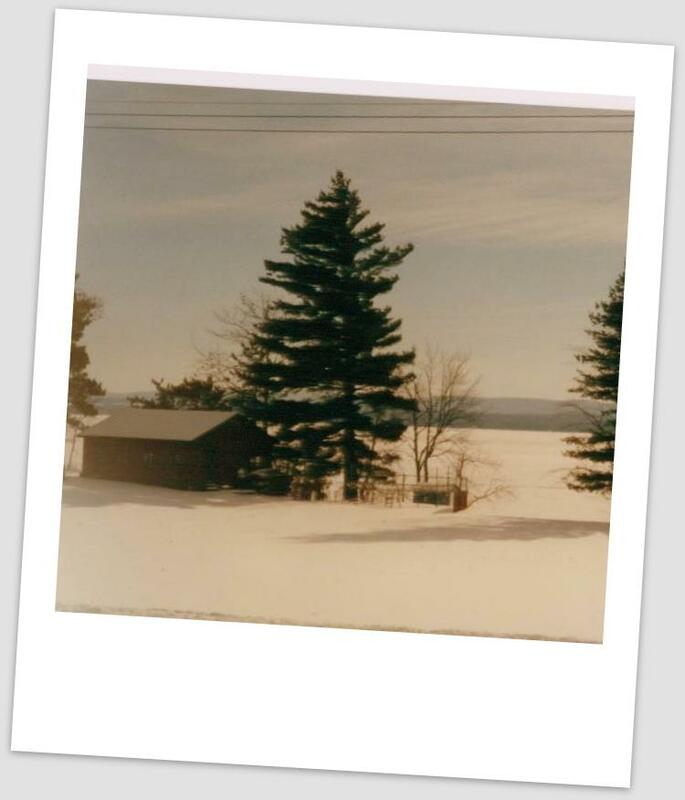 Work at Golden Lake this summer! It’s time to apply for camp! Applications for perm staff (staff who are committed to being at camp for the entire summer) are now being accepted. We are looking for energetic and fun, caring and servant-hearted staff for the kitchen, pool, waterfront, outdoor adventure camp, counselling and so many more! Check out the work at camp page for more information, to read the job descriptions and to apply! Working at camp is one of the most memorable things you can do! 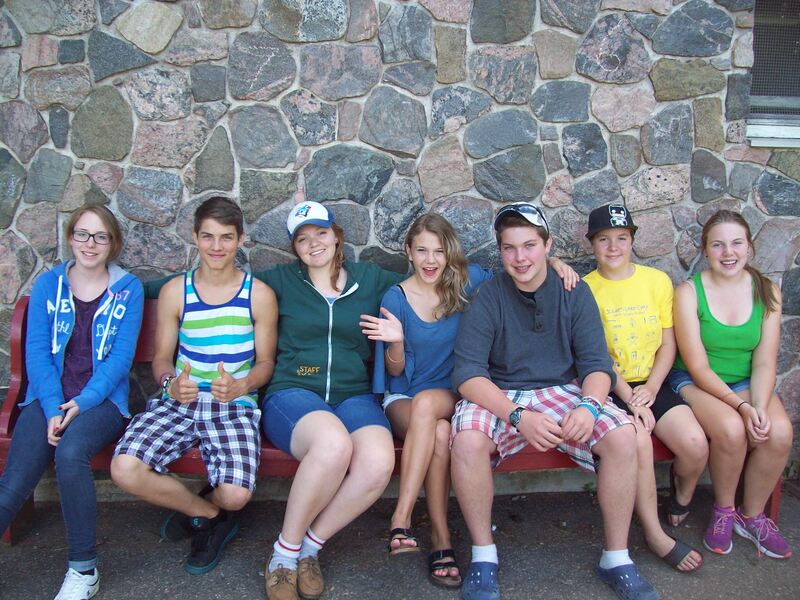 Golden Lake Camp has always depended on a committed group of volunteers, including board members and camp supporters. Every year the camp supporters meet to elect the board and learn all about the work of the camp. Anyone who is interested in the work of GLC can attend and if you contribute a $5 donation, you can vote. Golden Lake Camp has always depended on the generosity of individuals, groups and churches to help provide quality camping at a discounted rate so that children and youth can experience camp regardless of their financial situation. After another amazing summer with over 450 campers, we again are looking for more supporters to get involved. Would you be willing to join our team of dedicated donors? Would you be interested in planning a fundraiser? Would you like more information? Check out our Fall Fundraising Flyer for more details and get in touch with Beth if you have any questions at all. You can donate here. Getting ready for camp? Check out what to pack! Are you getting packed, ready and excited to come to camp! Camp is going so well and the staff are having a blast preparing and planning and playing. If you are looking for what to pack and when to arrive – as well as other important information – you can find it all here! 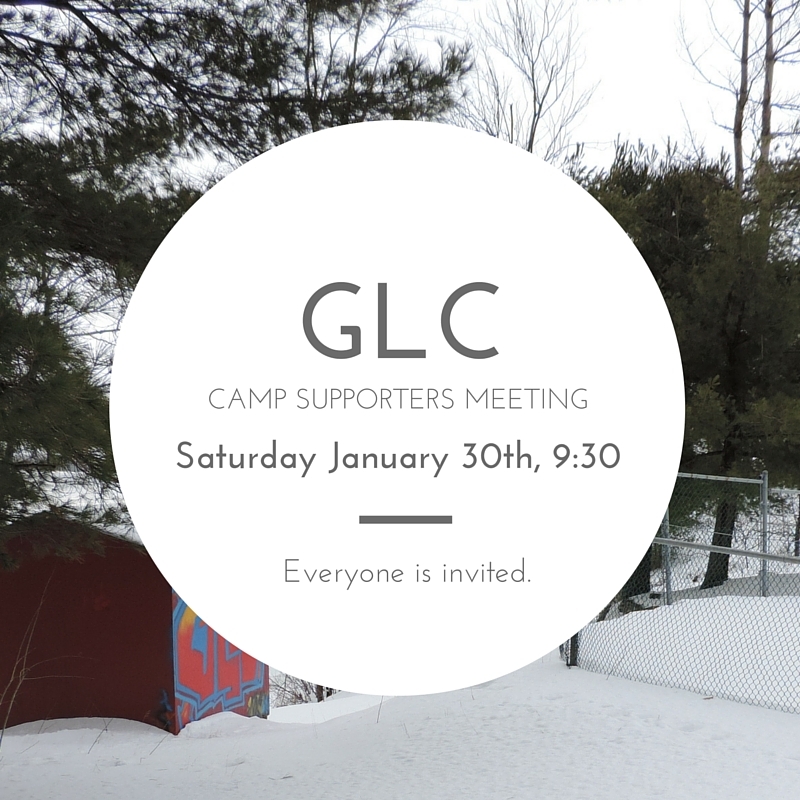 If you have any questions – email goldenlakecamp@gmail.com! Camping trips with the family are one of the most amazing things you can do in a summer. 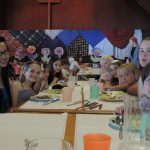 Family camp allows you to camp with your family AND other families who also want to spend some holiday time in the beauty of camp, with amazing programs provided by quality staff, food cooked by qualified and tireless cooks and spiritual nourishment through guest speakers and engaging discussion groups. 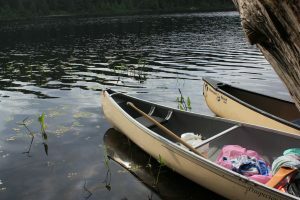 This summer Golden Lake is introducing a weekend format for Family Camp in hopes that the decreased cost and time commitment will allow more families to connect and celebrate all of benefits of summer camp together. Check out the page, brochure and contact Erica with any questions. We hope to see you this summer! Developing leadership skills? Enjoying camp? Making new friends? Being challenged personally? Sounds incredible! If you are between the ages of 16 and 18 and want to make some life-long friends while having the time of your life than apply for Golden Lake Camp’s Leadership Development Program! 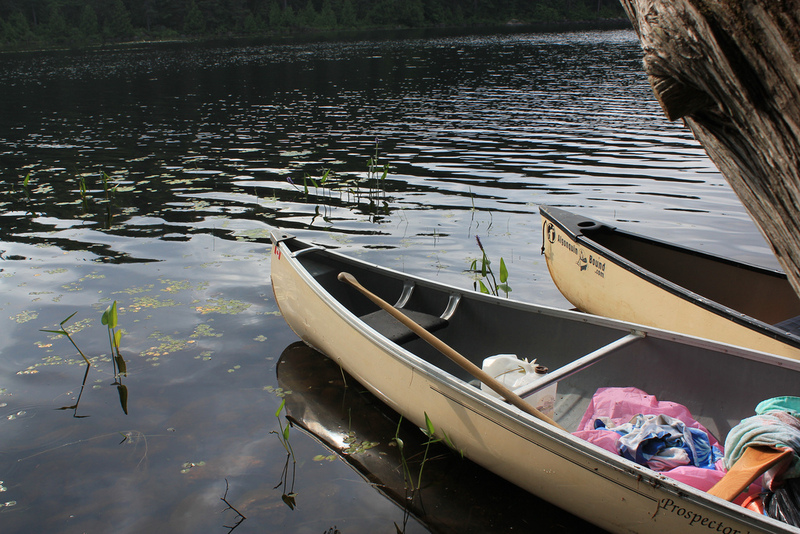 2 weeks of leadership training, spiritual discovery, fun camp programming and a 3-day canoe trip in Algonquin Park – with the option of volunteer placements at the camp throughout the summer! Check out the Leadership Development Camp page for more information and to apply. 2014 LDC’ers about to head into Algonquin! 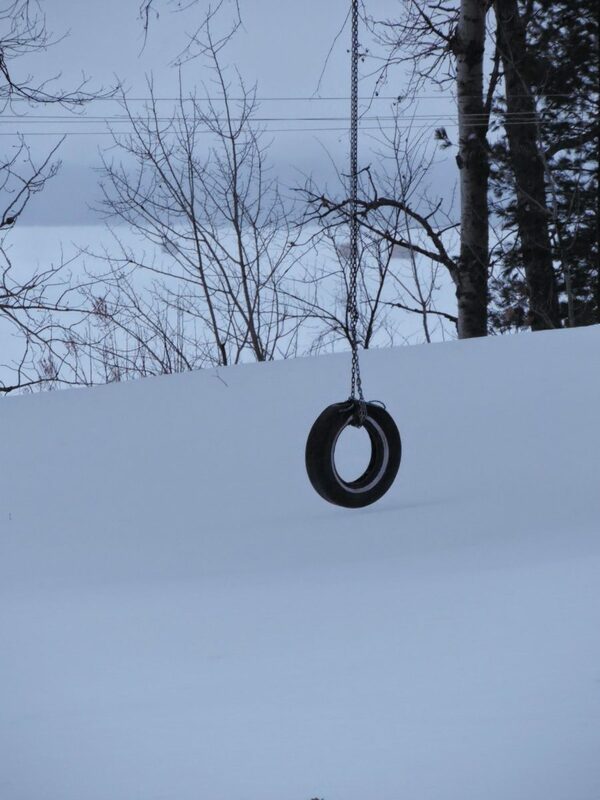 Youth campers, staff, volunteers – you are invited to Winterscape at Golden Lake. A retreat weekend in January. It’s going to hopefully be just snowy enough to be wonderful (and not SO snowy that we can’t actually get there!) Check out the event page for more information and to register! 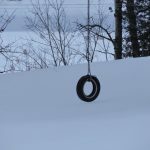 There’s a lot that is amazing about Golden Lake Camp – what we can do with duct tape and sponges, the beauty of the lake and the fun of the tire swing and 4-square. 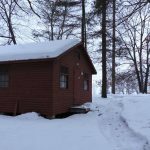 But one of the most wonderful parts of Golden Lake is our commitment to subsidizing campers – any camper who needs it – without complicated paperwork or application-processes.We talk with parents and carers and find a rate that works. Thankfully, there is a dedicated group of donors and volunteers who support the camp and make this possible. This year – we’re inviting you to be part of that group! Check out our Camper Subsidy Fund and help us create fun, memorable experiences for campers in 2015! Building Up Camp through Bonding and Bonfires! Reunion and Work Bee! We’re needing help to build a low-ropes challenge course and clean up the site so the camp is hosting a weekend of celebration and work. From Friday September 27th to Sunday September 29th the camp is going to be full of fun people working hard, playing together, having some worship fun and building bonfires to get the site cleaned up! Contact Beth Payson – beth@goldenlakecamp.ca for more information or to book a space! Whether you’re going to be on staff this summer – or are just a supporter who likes to wear wonderful things – you can own a piece of camp history with one of our great pieces of 2014 Staff Clothing. Check it out and email beth@goldenlakecamp.ca for details and to order. Scamper Camp is now for 6 to 9 year olds! We’ve had to cancel Gapher Camp but Scamper is going ahead and is going to be brilliant! There are still spaces and it would be great to see you there! Children’s Camps are about to begin! The site is ready – the staff are trained – the leadership campers are back from their adventure in Algonquin Park – it’s time for camp to start! We’re super excited for the junior main site, and intermediate outdoor adventure land camps to start tomorrow – this is what we’ve all been waiting for! There’s still room in mainsite camps for the rest of the summer – come and be a part of the most fun you can have this summer! 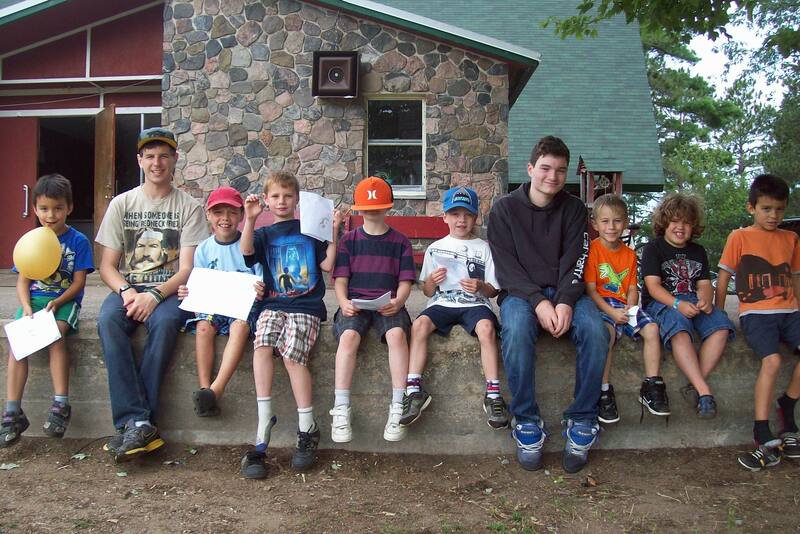 Scamper and Gapher Camp are two of Golden Lake’s newest camp programs. These excellent short overnight camps are excellent introductions to what camp is all about – fun, new friends, activities (canoeing, swimming, archery, crafts, games….) specifically designed for campers aged 6 to 9. Check out the Scamper and Gapher Page and register today while there’s still space. Summer is almost here and you can still get involved! We’re also exploring new ways to help connect people with different area s of the camp that they can help out with. We’re looking for people with specific skills – are you an electrician? Do you like to garden? Are you skilled in repairing canoes? Do you have ideas about how the camp could be improved? 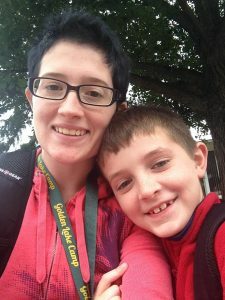 Beth is going to be spending lots of time this summer connecting with people and finding awesome new ways to keep the camp going strong! Contact her for more information. Hope to see you at camp this summer! A chance to come to camp, help get it ready, enjoy the excellent company and beautiful site? Sounds fantastic!! On Saturday May 24th – we will be cleaning, fixing, painting and getting the camp ready for the summer and we’d love for you to join us! We’ll be starting at 9 am on Saturday – bring a bagged lunch and stay as long as you can. If you want to come up Friday night and stay on site get in touch with Beth – beth@goldenlakecamp.ca. We are really excited to announce that Jennifer McCalister is the head counsellor for 2014 and will be coordinating the CITs. Check out the CIT page for more information and the application form. CIT is an amazing way to have an excellent week at camp, gain skills and start preparing for the day you become a volunteer or staff member at Golden Lake Camp. Every summer at Golden Lake over 50 awesome volunteers share their time, creativity and resources to help create an incredible summer for over 400 campers! We’re looking for people right now. If you are 17 years old or over and want to spend 1 week, 2 weeks – maybe more – counselling, helping in the kitchen, with maintenance – there’s lots of ways to help, check out Volunteer at Golden Lake for more information and to apply. Leadership Development Camp Application Time! Leadership Development Camp 2014 – application forms are being accepted right now! So if you are 16 or older and ready for a 2-week adventure to remember for the rest of your life – check out the Leadership Development Camp Page for more information and to apply! UPDATE: Interviews have started and will continue throughout March. Don’t be afraid to apply, though; we will still take new applications until we’ve hired everyone! 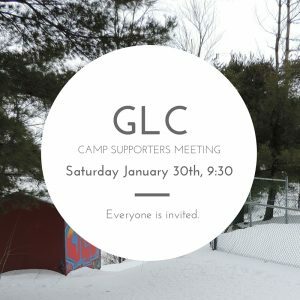 If you want to check in about what positions are left or how you can best contribute to Golden Lake Camp, email devin@goldenlakecamp.ca. It may be winter, but we are already starting to gear up for the summer. If you’re looking to work for Golden Lake Camp, we’re looking to hire you! There are two ways to get involved at Golden Lake. “Perm Staff” work all summer, from June 27 to August 24. Volunteer Staff (who do get paid a small honorarium) work on a week-by-week basis and are a crucial part of how we keep the camp running! Volunteer applications will stay open all spring and into the summer, depending on interest. Perm Staff applications, on the other hand, will officially close on March 1. We’ll run interviews throughout March, and then if any positions aren’t filled we’ll check if anyone has applied since March 1. Please apply! We love hearing from new and returning staff about the ways in which we can glorify God by serving our campers. If you have any concerns about applying – just apply, then talk to us about it and we’ll see what we can work out. Visit www.goldenlakecamp.ca/get-involved/work-at-camp to submit your application form. We look forward to hearing from you! Getting ready for summer 2014! It might only be February, and the snow is flying – but we’re getting prepared and excited for the summer! Camp is only 148 days away! If you want to have an amazing summer – check out the summer schedule and think about registering for camp – OR, if you are 17 or older and need a wonderful opportunity to serve this summer – check out the perm staff application form – we’re looking for amazing people to work at camp all summer! Youth Camp Reunion: Nov 8 – 10th! That’s right – only 2 weeks until the youth reunion! And we’ve reduced the price to $65 for the weekend. Remember to register using the form below. 2013 Camp Merchandise for Sale! The new staff clothing is ready to be ordered! If you’d like to order something, email beth@goldenlakecamp.ca with your order! Check out these awesome items! So camp is well underway! 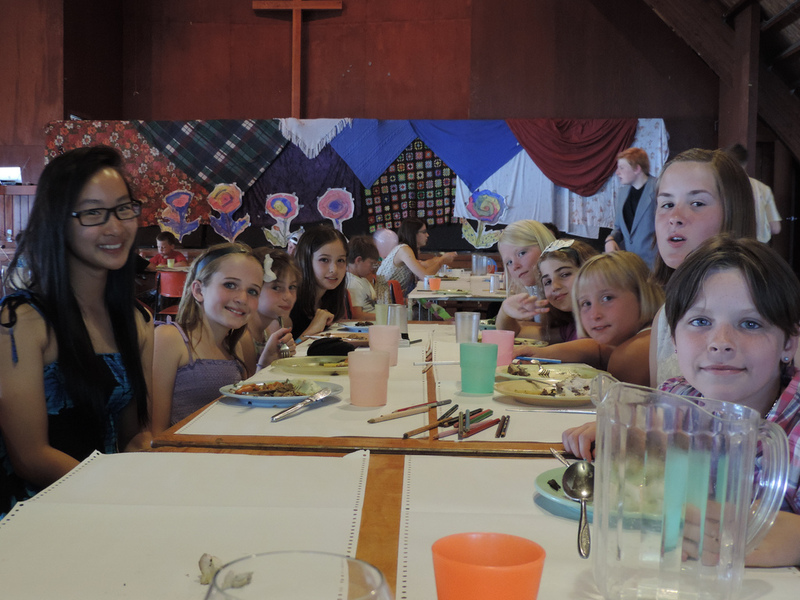 Week 3 already – seems impossible that 2 full weeks of children’s camps are done. Junior 1, Intermediate Outdoor Adventure Camp 1, Intermediate 1 and Junior Outdoor Adventure Camp 1 have all taken place and were amazing! Now we’re having a blast with a full Junior 2 camp on main site and the exciting NEW Youth Outdoor Skills Camp at our outdoor camp site. 16 youth campers hanging out for the week, developing their outdoor skills and getting ready for their canoe trip into Algonquin on the weekend! Have you just returned from camp? Hopefully you got a camper survey when you checked out – but if you want, you can fill it in here: Camper Survey We’d love to hear how the camp experience went and what we can do to make camp even better! Keep checking the website as we’re getting ready to add new pictures from this summer. And there are still spaces in Intermediate 2 and Youth camp!